Creeping over the top of the Alpina Willy is Montana Rubens. Lovely lot of flowers - mine is still in bud. Mine is still a little baby only put it in this year. 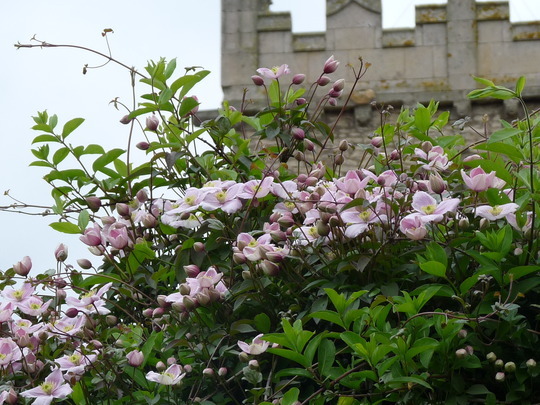 See who else is growing Clematis montana (Clematis).